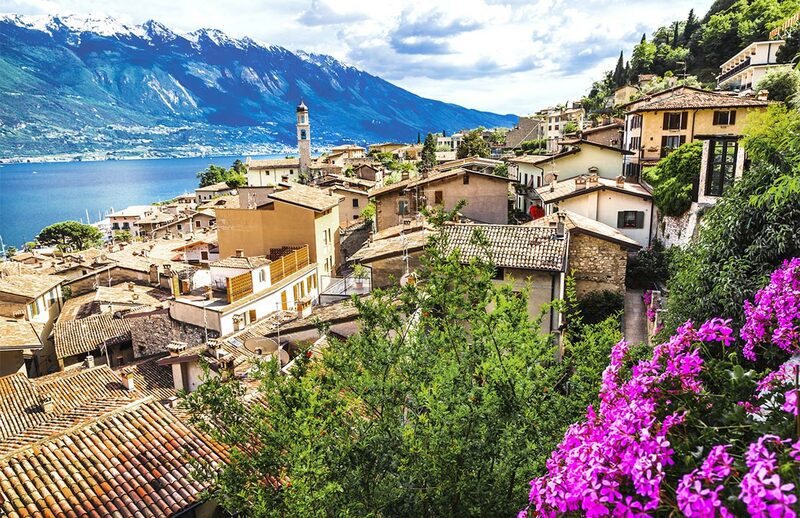 The blue waters of lake Garda are surrounded by the rich greens of Italian nature and mighty slopes of Alpine mountains. The mild and warm climate, luxury views and tasty cuisine! 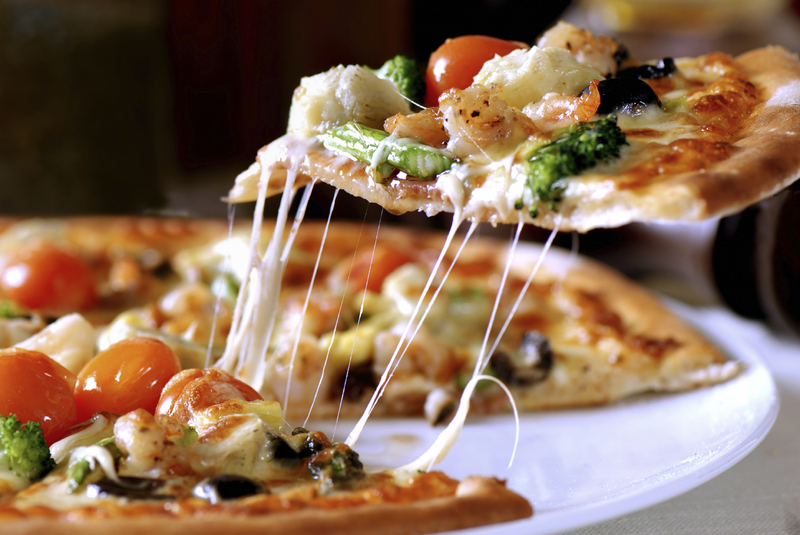 Restaurant Trattoria, Alessivia Castello 3/7 has a huge variety of traditional pizza. The most delicious one is with white mushrooms and fresh earthnuts. There is no sense in visiting places like Macdonalds and Burger King, etc , because Italy is famous for its tasty cuisine all over the world! 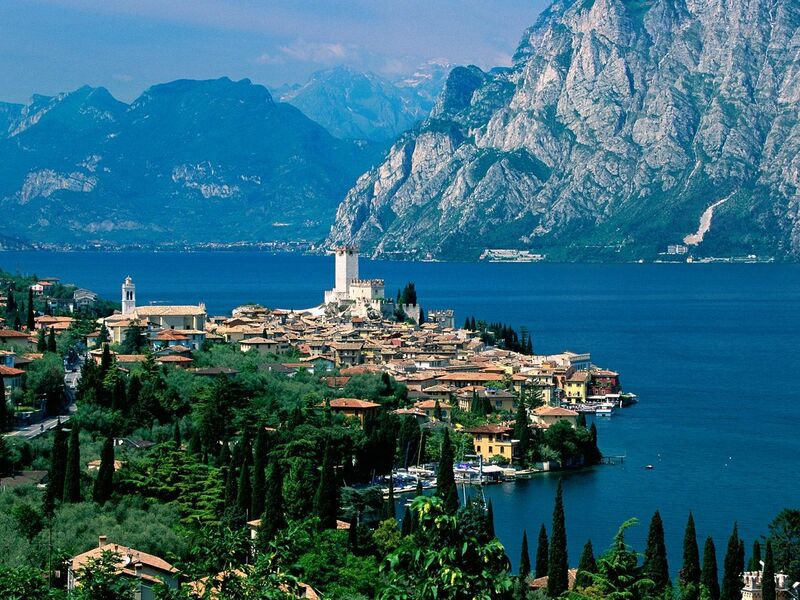 Via Castello 88, opens the magnificent picturesque view at the city and lake. This place is located at the small slope over the port. The modern ruins of the castle are dated by the Medieval Ages. Some time ago it was a large castle inside which there were more than hundreds houses. Limone, Peschiera, Salo, Bardolino, RivadelGarda between which the lifeboats are shuttling. In the port and Internet there is a schedule. As well, one can simply drive the car making stops at any places. The remedial source Fonte Boiola is famous for the waters curing the majority of illnesses. The boisterous floods of water rich with the sulphur, iodine, and bromine with the temperature 70 degrees. Directly at the bank of the lake there is Archaeological museum with the interesting exhibit pieces getting familiar with the old history of those places while several of them trace back to the fourth century BC. The city is small with picturesque ways that is why the excellent way of transportation will become the bicycle. In the warm season of year piazza Malvezzi and piazza Matteotti at night are full of the young people. The shopping centers LE VELE, via GuglielmoMarconi 1 and il LEONE, via Mantova 36. 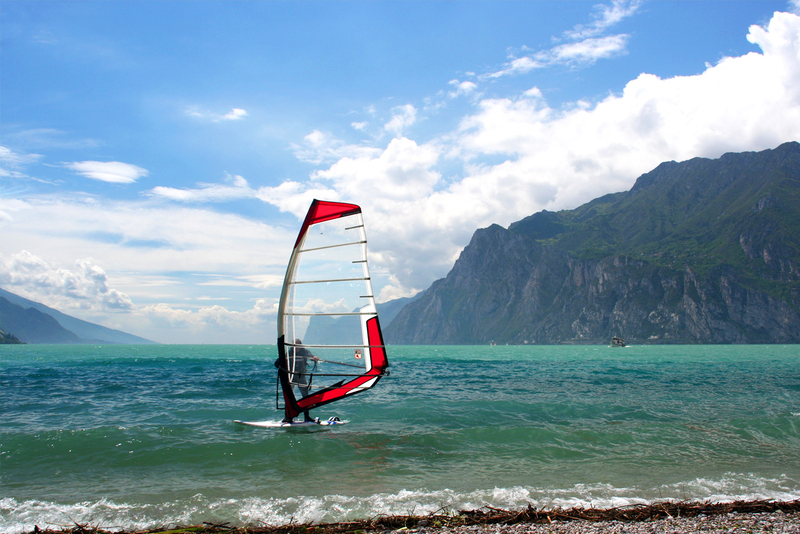 Windsurfing at the lake is the popular here kind of sport, the type of water entertainment in the basis of which there is a mastership of management at the water surface of light board of small size with the established sail there. The budget night stay could be found in the application Airbnb that is popular here and rent an apartment or room. For children (as well as for their parents) there is a huge park of amusements Gardaland , that is situated at viaDerna 4 CastelnuovodelGarda. As the tasty souvenir it is the best to carry limoncello. In this region there is the majority of trees with the oranges and lemons that give fruits almost all the year round. 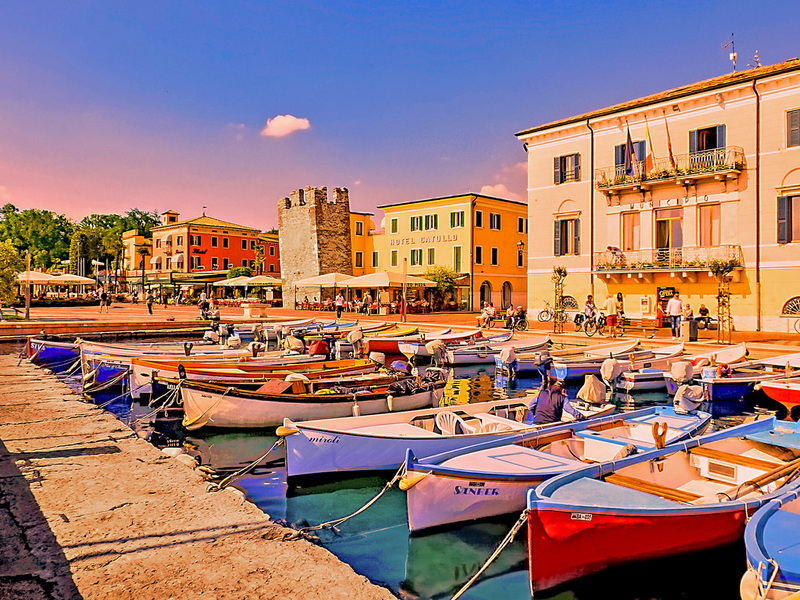 One has to visit the city Bardolino. In the area of the city there are many villas and castles. In the verily settlement there is a temple of St Nicholas the Wonderworker. The practical advice is the if you do not want to stay hungry, you should take into consideration that restaurants here work according to the schedule. The lunch is 1-2.30 pm, the dinner is 7-10 pm. In other time the cuisine will be close as Italians love living in compliance with the timetable.